Mitzpeh | What happened to the Maryland Hillel Center kickoff event? Photo of the potential new Maryland Hillel Center. Courtesy of Maryland Hillel. Maryland Hillel was all set to mark a new chapter with the start of their fundraising campaign for the new Maryland Hillel Center, until they weren’t. The event was promoted as a meeting with Gov. Larry Hogan and UMD President Wallace Loh to “mark the formal commencement of the $20 million campaign for the new Maryland Hillel Center,” according to the official Facebook page for the event. “The governor’s schedule changed, so we couldn’t do the event. We are still hoping to have the event,” said Allison Buchman, Maryland Hillel director of operations, immediately after the cancellation. Maryland Hillel serves one of the largest Jewish student populations in the country, according to the Facebook event page. It is because of this that the creation of a new Maryland Hillel Center is crucial, as they need to accommodate their growing and thriving Jewish student population on campus. The event page also noted that the State of Maryland and this university played an “instrumental role” in ensuring the success of the project. Students at this university were also scheduled to speak at the gathering. “So at the event, I planned on speaking about how Judaism played a role in my life. Before coming to Maryland, Judaism played a minimal role. I never went to temple for holidays, I wasn’t bat mitzvahed. But when I came to Maryland [and] joined a Jewish sorority, Hillel opened so many doors for me and allowed me to express this new side I didn’t know existed,” said Kendall Hurwitz, former president of Alpha Epsilon Phi on campus. Hurwitz further explained that she was invited to speak at the gathering, due to the strong affiliation that Alpha Epsilon Phi has with Maryland Hillel. “I was given no information at all as to why it was cancelled. I just knew something came up and it needed to be rescheduled. They didn’t provide me with a date either,” said Hurwitz. 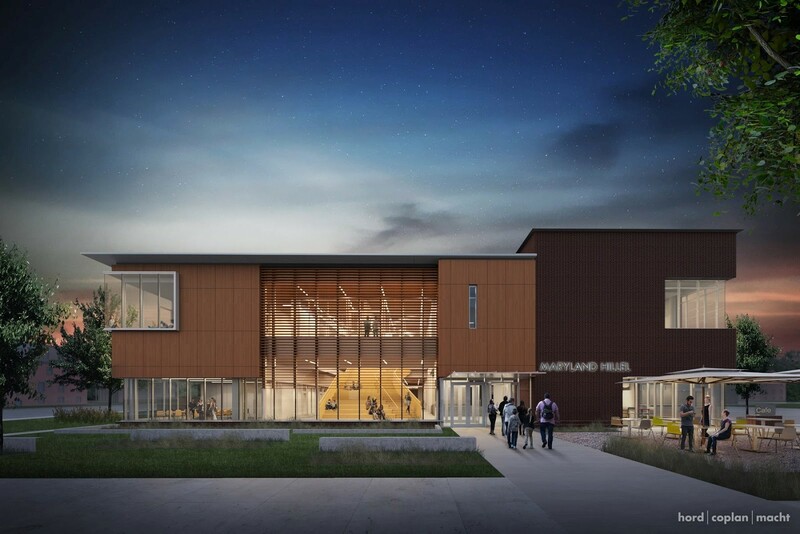 The event aimed to commence the public stage of the project and show the appreciation of UMD’s Jewish community to all of those involved in the project, according to the event page. Maryland Hillel Executive Director, Rabbi Ari Israel, said there was a more specific reason that the event was cancelled. “ … The governor was super busy with the re-election campaign, and we are working on a new date,” said Israel. Maryland Hillel hopes to reschedule the event in the near future, but there is nothing set yet. The event was supposed to be hosted by Phyllis and Leonard Attman, Carol and Gary Berman, Sandy and Stanley Bobb, Marsha and Richard Manekin, Diana and Michael Epstein, Susie and Michael Gelman, Yehuda Neuberger, Michelle and Howard Rosenbloom, Diane Lipson Schilit and Howard Schilit, Bruce Sholk, Lynn Shapiro Snyder and Jeffrey Snyder, and Audrey and Marc Solomon. No Replies to "What happened to the Maryland Hillel Center kickoff event?"